Goodreads: Not all of war’s destruction takes place on the battlefield. Kritters Thoughts: This was an interesting and different perspective on World War II. 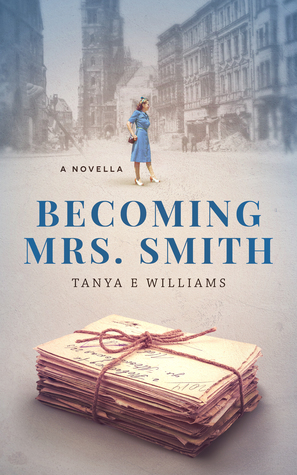 With short chapters that jump through time, the reader gets short little viewpoints on life before and after the war through one woman's point of view. Violet is a young girl in South Dakota and she is given the opportunity to go to high school and then take a job all as the war is happening. Her childhood love decides to enlist and she must endure the war with him far from home. I don't read books set in South Dakota that often and I actually don't read a ton of books set in the United States during this war. So I enjoyed the concept of the story. Without spoiling the ending, I did not enjoy the ending at all. It was quite frustrating and I couldn't believe that is how it ended. I wanted something completely different. This is the first in a series and I saw a teaser of book two, but I am unsure if I can continue if I was so opposed to the ending of this first one.